Gated driveway with parking for 4/5 cars. 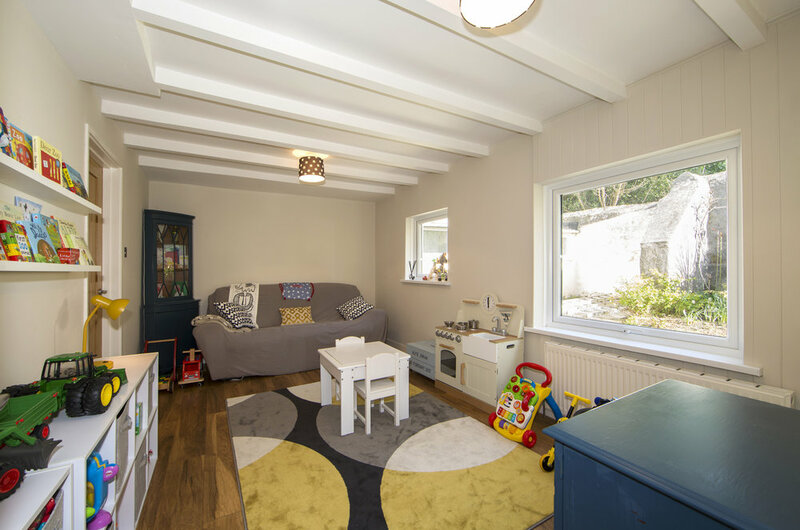 The delightful village of Perranwell Station is conveniently situated almost halfway between Truro and Falmouuth, away from the main A39 and has its own primary school, public house, garage, post office and village shop, together with its own rail link to Truro and Falmouth. Indeed it is no surprise the village has long been popular with families. 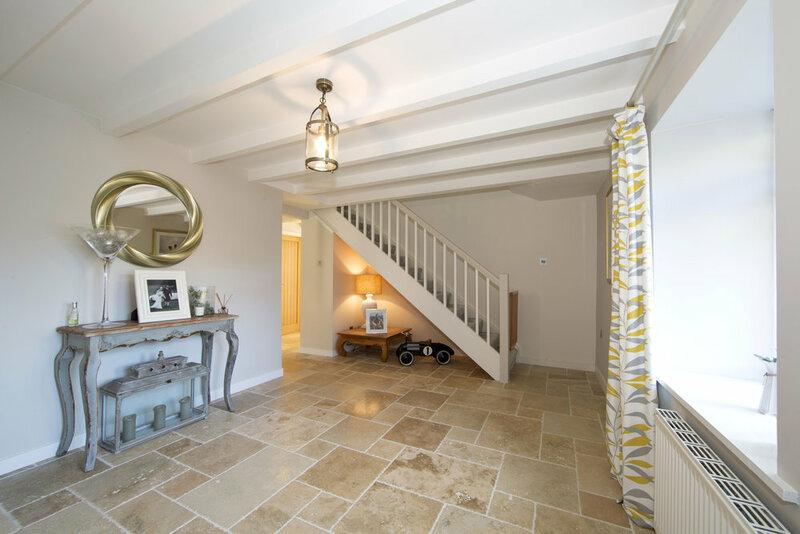 Greenwith Cottage is set in a large plot on the north side of the village of Perranwell Station, with a sunny aspect and views towards countryside to the south of the village. The cathedral city of Truro with its shopping centre and both private/state schooling, and the port and university town of Falmouth are both within 7 miles, as is Mylor Yacht Harbour on the Fal Estuary. The nearest surfing beach on the north coast is about 10 miles away at Chapel Porth. There is a mainline rail link (with sleeper service) to London from Truro are daily flights to London from Newquay Airport, 25 miles away. 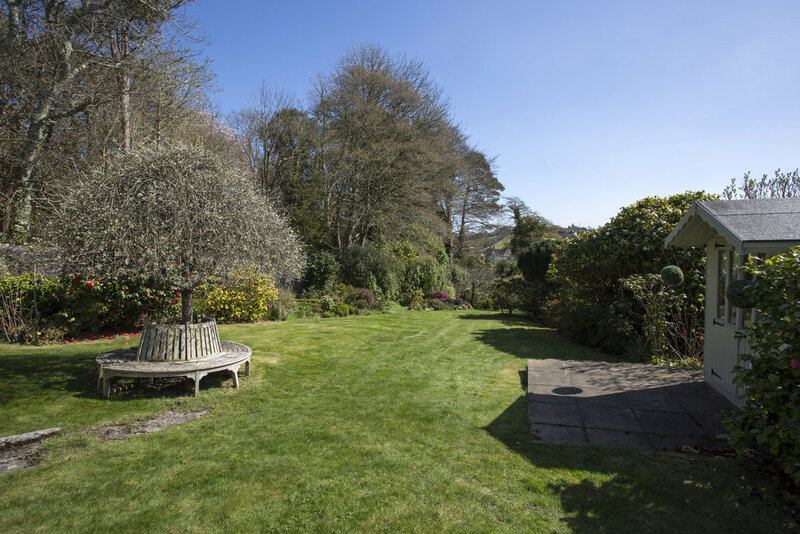 Greenwith Cottage sits near the top of its plot, with a very sunny, southerly aspect, overlooking its own gardens, and with views towards countryside beyond on the other side of the valley. 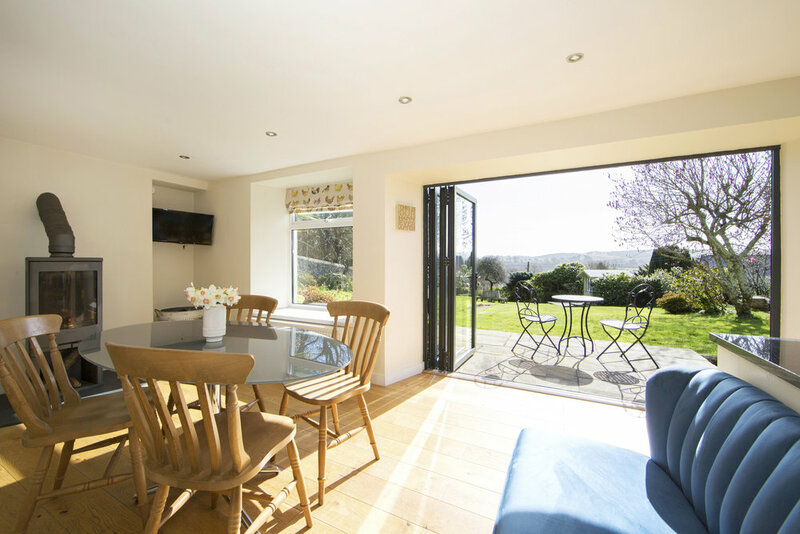 A light and spacious kitchen-dining room with engineered oak floor, woodburner and bi-fold doors to the garden extends cross the front of the original double fronted cottage. 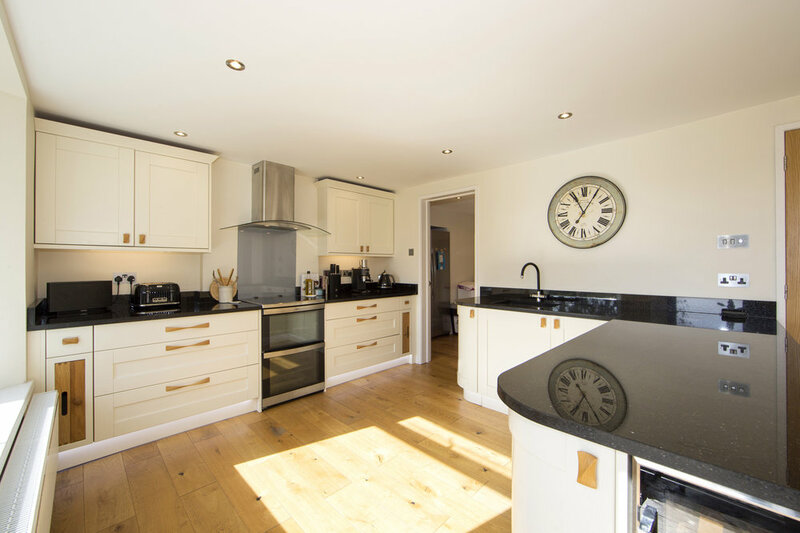 There are two further reception rooms, besides a useful utility room and separate laundry. 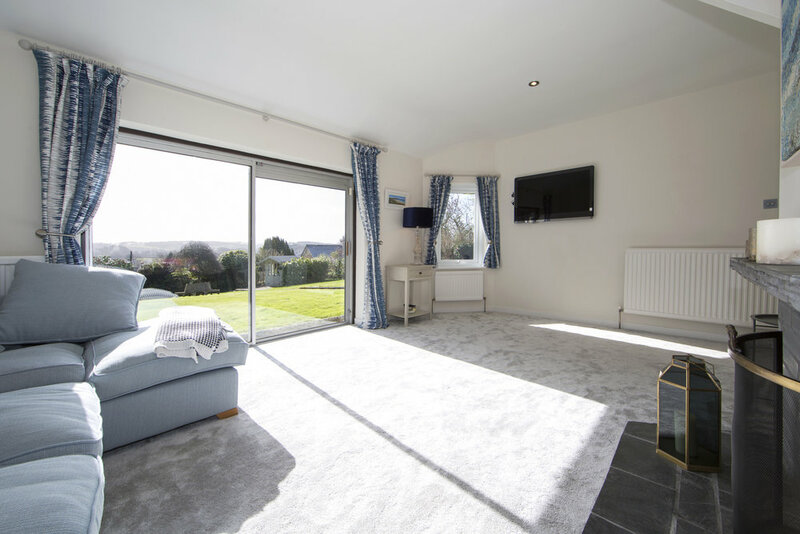 There is a shower room on the ground floor, and four bedrooms and two bath/shower rooms on the first floor, with one of these a fabulous en suite to the main bedroom and dressing area. It is clear to see the current owners have substantially upgraded the property during their ownership. There is a courtyard between the rear of the garage/workshop and house, whilst the gardens lie to the south of the house, tapering to the bottom of the plot. Mainly laid to lawn, there are two patio areas, and a summer house.